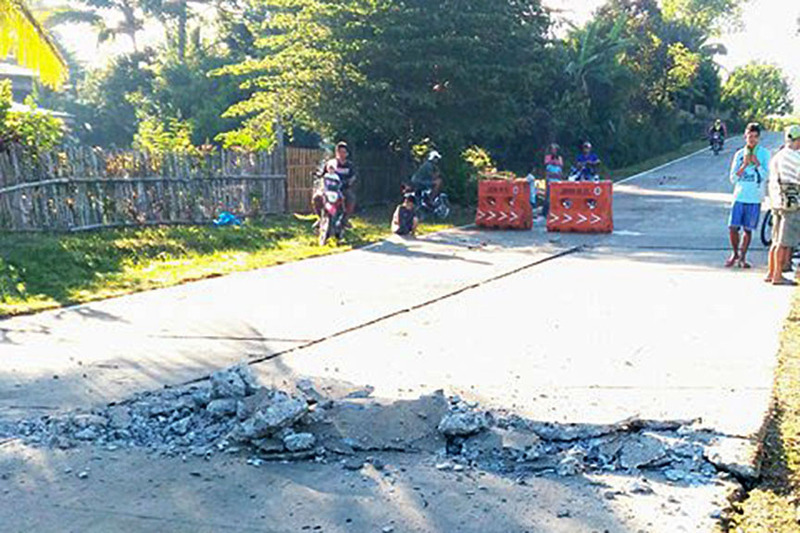 MALAYBALAY CITY (MindaNews / 12 April) – A magnitude 6.0 earthquake woke up Mindanawons early morning Wednesday, reportedly damaging some houses and buildings in the municipality of Kalilangan, Bukidnon. 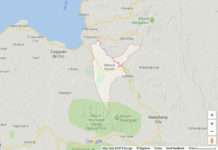 The Philippine Institute of Volcanology and Seismology initially reported epicenter of the 5:21 a.m. quake at six kilometers east of the Kalilangan town center (07.76°N, 124.81°E) with a magnitude of 5.5, but later corrected it to be six kilometers northwest of the poblacion of Wao, Lanao del Sur (07.66°N, 124.69°E). It is of tectonic origin with a depth of focus of only 1 km. PHIVOLCS said it was expecting damage and aftershocks. As of 6:30 a.m., it already reported four aftershocks in the vicinity of Wao and Kalilangan ranging from magnitude 3.4 to 4.0. 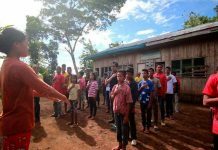 PHIVOLCS said that the earthquake was felt as Intensity IV in Davao City; Cagayan De Oro City; Cotabato City; and Gingoog City, Misamis Oriental. But based on Facebook posts, the earthquake was felt practically all over Mindanao. 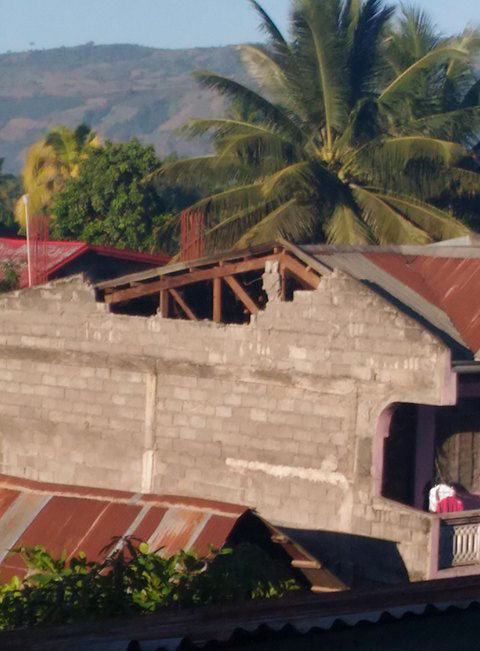 MindaNews received pictures taken by Kalilangan resident Roxanne Cabanting showing cracks in the Sangguniang Bayan building as well as in one concrete house in the poblacion area. 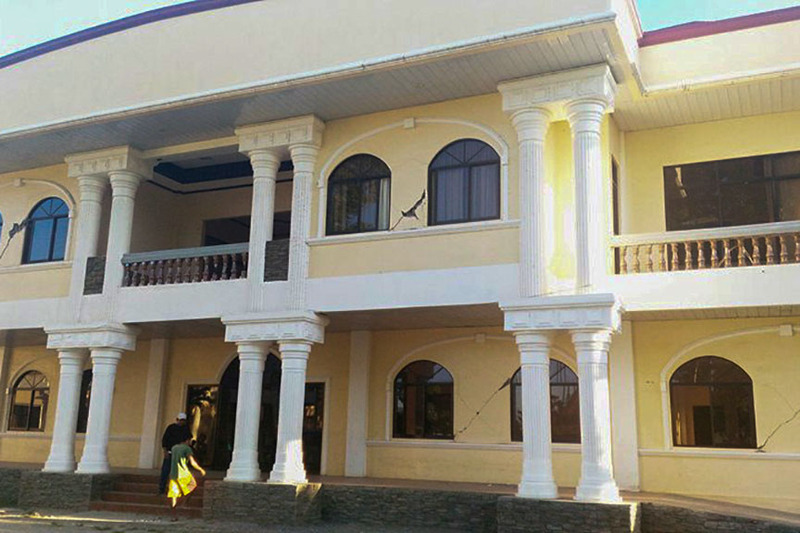 In her Facebook account, Cabanting described the earthquake as so strong, “murag kabungkagon ang balay” (it appears that the house is about to collapse). 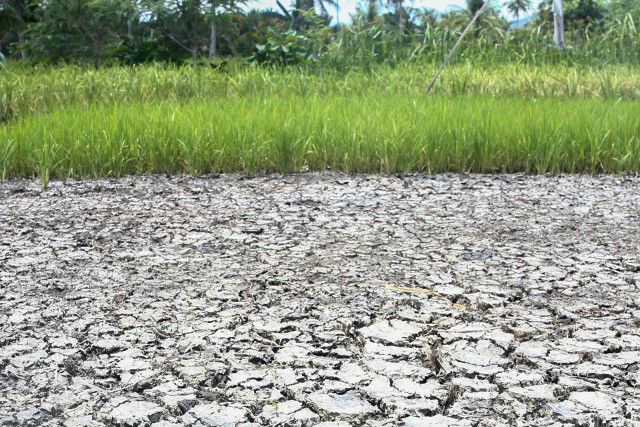 The earthquake came as Mindanawons are preparing for the long weekend during Holy Week.